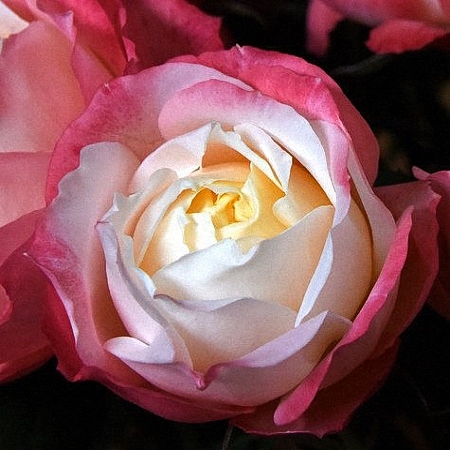 In the Deluxe Garden Rose line we gather varieties from collections like Floribunda, French, Dutch, Fragrant and Cabbage. 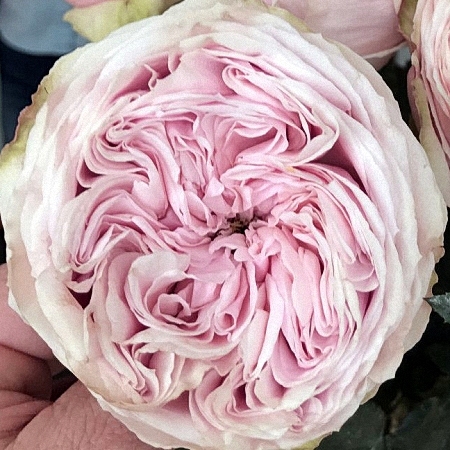 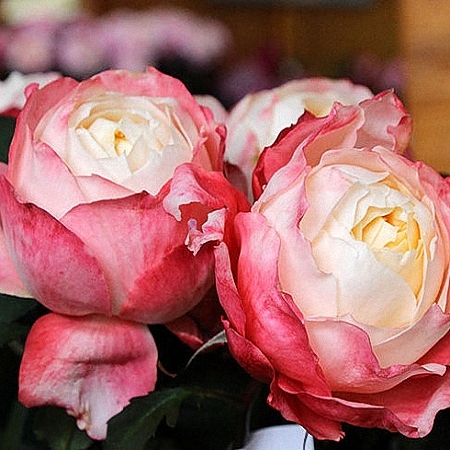 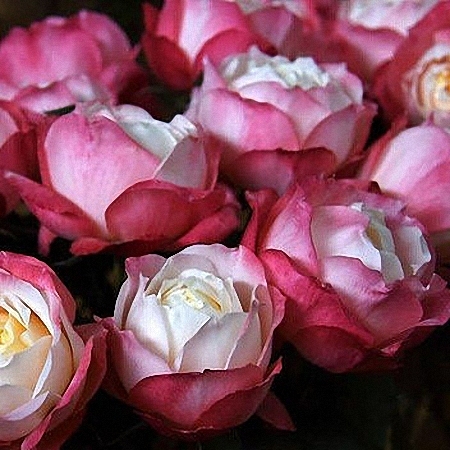 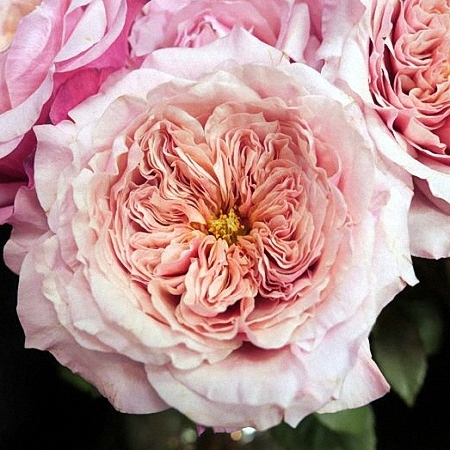 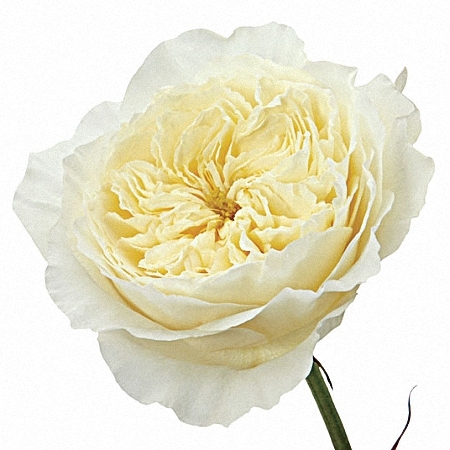 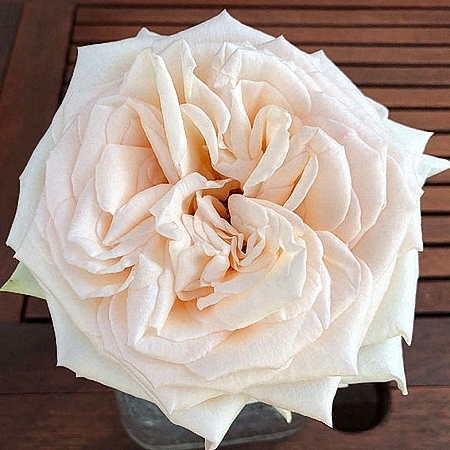 We carry also the most prominent of all collections, the David Austin Line. 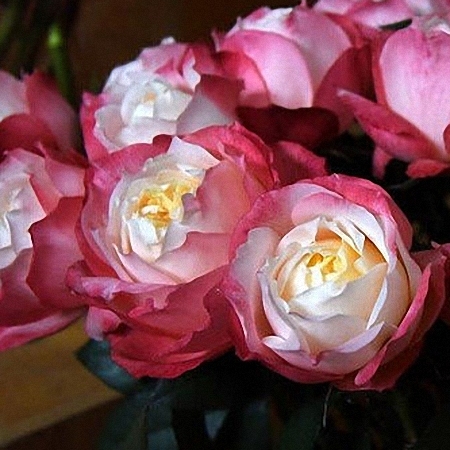 And finally we would like to present to you the recently so popular Princess and Wabara Japanese Garden Rose collections.